event with the sign of success which quarantees our experienced staff as well as our pristine environment. occasion, we help so that the night have its special characteristics with specific decorating interference, in association with your decorator or florist. a complete and impressive presentation. 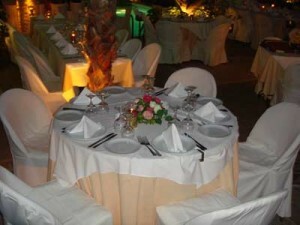 Focus on the detail, finest atmosphere and outstanding service are our quarantees for the success all of your banquets. Voliotiko Tsipouradiko, with your preference and love, remains the first choice for big moments.